At the University of Houston, we spur innovation by encouraging the very spark of an idea to the transfer of knowledge and technology. The UH innovation ecosystem has a rich history of advancing Houston’s innovation economy. Sign up here to receive notifications about upcoming events at the UH Technology Bridge. UH has been a great place to foster collaboration and develop commercial technologies, especially for its many faculty and student innovators and entrepreneurs. UH has been a great place to foster collaboration, and develop innovative and commercial technologies in many different ways. The Office of Intellectual Property and the Bauer College of Business have done a great job matching faculty holding patents with business school students to help determine the potential commercialization of the patent. We also have a unique facility space available at the Innovation Park for startup companies. Besides the support in fostering collaboration and infrastructure for development of novel technologies, UH has been providing additional funds for UH startup companies and faculty members to support and bridge the gap of laboratory investigations and actual commercialization of innovations. UH has fostered a strong entrepreneurial environment that supports new innovation and startup ventures through incubator and accelerator programs and resources. Because of the rapid development across campus and demonstrated excellence in innovation, UH has been designated as an Innovation and Economic Prosperity University. With strengths in advanced materials, energy, biotechnology, biopharmaceuticals, and information technology, UH is becoming highly competitive in technology commercialization. UH’s cluster of materials researchers and innovators has created a strong synergy among the startup community on campus. 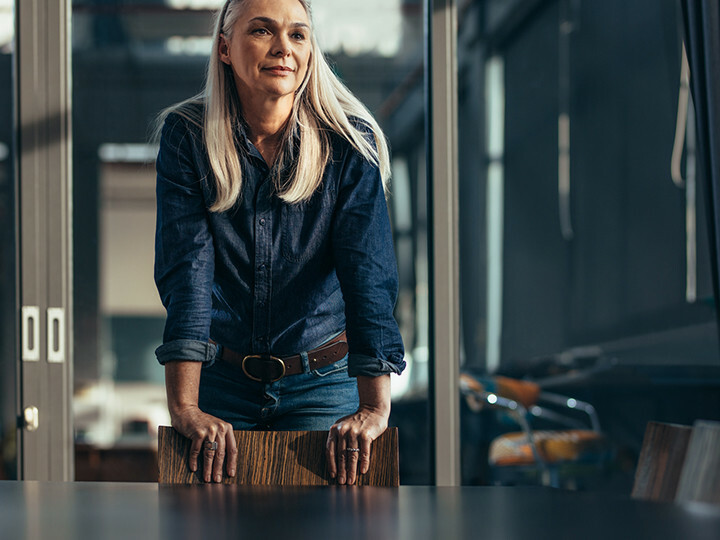 “Innovation” is a popular buzzword these days, but leaders at the University of Houston’s College of Technology say its meaning shouldn’t be a mystery: creative thinking and problem-solving are skills that can be taught. 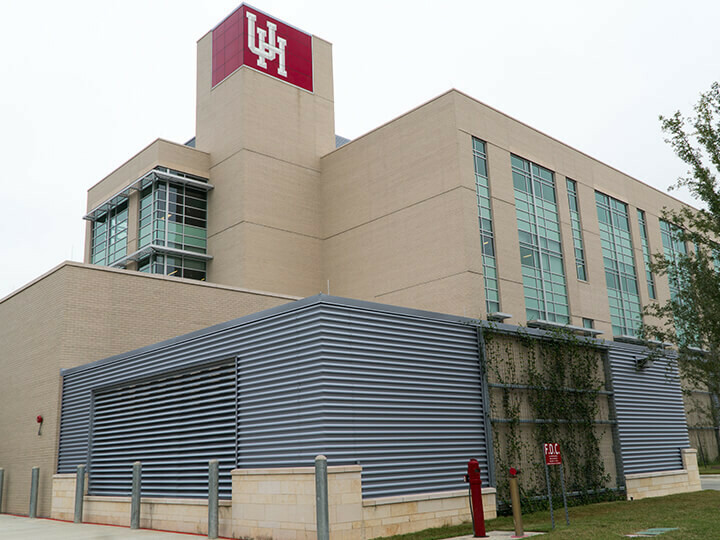 The University of Houston’s already growing Technology Bridge has gained a new member to its blossoming family of innovative companies. In this month’s installment of Startup Pains, we were treated to an informative presentation by the charismatic Shay Curran, professor of physics and CEO of Integricote, Inc.
Mark Clarke and Wei-Chuan Shih have been elected to the inaugural class of NAI Senior Members. UH launched its first “CEO Squaretable” event, a new program designed to bring startups at UH together to share ideas, challenges and solutions with other members of the community. The UH professor was recognized for his work in the development of cancer and HIV drugs. Houston's future depends on our collective ability to generate original ideas and transform them into practical and productive innovations. UH is uniquely positioned to serve as a dynamic hub for such intellectual, startup and commercialization activity. Houston's future depends on our collective ability to generate original ideas and transform them into practical and productive innovations. To do so, we must have an expanding concentration of highly skilled innovators and an entrepreneurial ecosystem that supports their endeavors. At the University of Houston, we are fortunate to have both. With strengths in education, research and manufacturing that cut across many vital sectors – energy, health, cybersecurity, defense and aerospace – UH is uniquely positioned to serve as a dynamic hub for intellectual, startup and commercialization activity as well as an exemplar for the city. We remain committed to advancing Houston’s growing innovation economy – and will continue to fully support UH Innovation.